Facepalm: Oh dear, Bethesda. 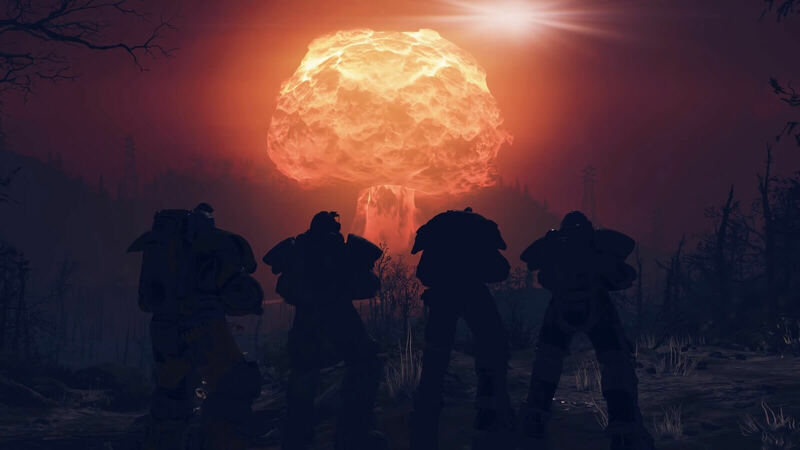 Just when it looked like there couldn’t be any more Fallout 76-related controversies, customers have reported being able to access other people’s support tickets, along with the personal information they contain, and even edit and resolve them. The incident began yesterday when a number of customers took to Reddit, Twitter, and Bethesda’s forums to reveal they could see other people’s support tickets after submitting their own. Information including addresses, phone numbers and partial credit card information could be viewed. Many of the leaked complaints were regarding the cheap nylon bag that Bethesda included in the $200 Fallout 76 Power Edition, which replaced the advertised canvas version. The company said those who bought the special edition could submit a ticket and receive a replacement canvas bag—once they’re ready. According to Fallout 76 subreddit user Jessiepie, the tickets weren’t only exposed, but could also be updated and closed by other customers. “Please rest assure I have no desire to stalk you or mess with your Fallout 76 experience,” they wrote. Bethesda acknowledges that the leak took place. It remedied the situation quickly and apologized. "We are still investigating the incident and will provide additional updates as we learn more. During the incident it appears that the user name, name, contact information, and proof of purchase information provided by a limited number of customers on their support ticket requests, may have been viewable by other customers accessing the customer support website for a limited time, but no full credit card numbers or passwords were disclosed. We plan to notify customers who may have been impacted”, the company wrote on Twitter. "Bethesda takes the privacy of our customers seriously, and we sincerely apologize for this situation."